Times Square will not turn into Tahrir Square anytime soon, despite the very interesting parallels between the Occupy Wall Street movement and the Arab Spring recently laid out by Joshua Keating in Foreign Policy. The most fundamental feature of the international system we are experiencing is the collapse of the post-colonial order. Post-colonial Arab nations survived for decades on anti-Western rhetoric and Cold War largesse, but are now succumbing to decades of decay evident in their over-population, crumbling infrastructure and corrupt leadership. At the founding of the United Nations six decades ago, the world had only 80 nations. Today it has close to 200, most of which are post-colonial nations born out of the remnants of European empires. And most of those nations have the same poor underlying social and political health as the Arab world. The Arab Spring, then, could easily replicate itself in dozens more societies. The weaknesses of governance that motivate protest movements - whether in the economic or social spheres - are common across democracies and non-democracies. Witness India, both the world’s largest democracy but also ranking in the bottom quarter of Transparency International’s Corruption Perceptions Index. Anna Hazare’s hunger strike protesting rampant corruption paralyzed New Delhi and nearly brought the fragile government to its knees. What this reminds us is that accountability - not democracy - is the highest virtue in governance. Citizens want outcomes and results, not just elections. Democracy is just one way to achieve accountable governance, but it is not the only way, and it is not always effective. Rather than reach the “End of History,” the competition among diverse models of accountability is intensifying. All around the world, the most respected model today - by leaps and bounds - appears to be Singapore. 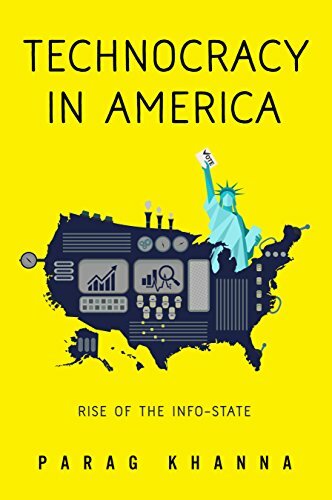 Though it is difficult to replicate the efficiency of a city-state in large nations, there is no reason why low corruption, responsive policies and far-sighted economic planning cannot be pursued by other governments. Whether the blame for the current political malaise visible from America to Europe to the Middle East lies with the flaws of majoritarian democracy or hijacked capitalism, governments around the world should take note that today, for the first time, the under-represented and disenfranchised have access to information, communication, money and the tools of nonviolent revolution to demand and effect real change, not just new variations on the status quo. They will constantly pressure the system to evolve in more responsive directions. Governments will either adapt or be pushed out of the way. Democracy alone will save no one. 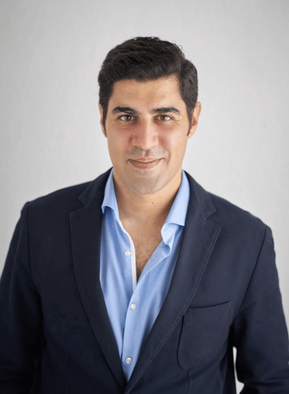 Parag Khanna is a senior research fellow at the New America Foundation, visiting senior fellow at the European Council on Foreign Relations, and author of The Second World and How to Run the World. The views expressed in this article are solely those of Parag Khanna.